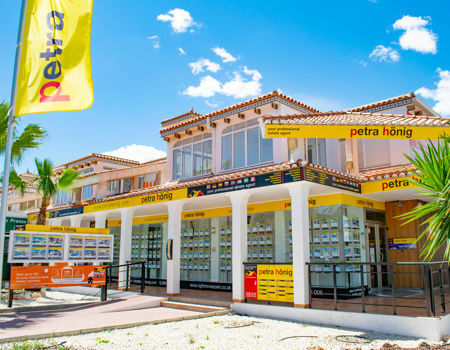 Come and discover all the properties for sale in Ciudad Quesada that Petra Hönig has arranged in its catalog for customers. 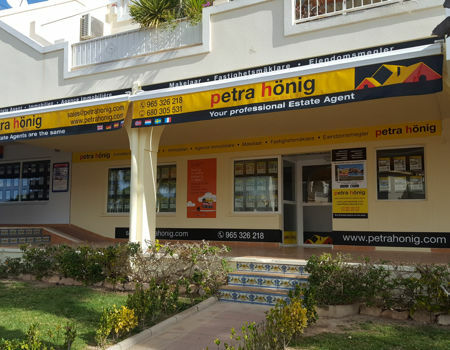 Our real estate agency offers all those people who want to live in this area, more than 450 homes of new or second hand. The use and enjoyment is guaranteed. Each property we offer is unique. Each of them is characterized by something different from the other. The charms and corners that you can enjoy in your future home are indescribable. Choose a home that contains a private or communal pool, with a garden, terrace ... Many advantages that you can access at a very reasonable and reasonable prices. At Petra Hönig we care about the customer. We want all families that come to know us, have the opportunity to fulfill their wishes. For this reason, our real estate sales company has two different types of properties: new construction and resale. If you want a totally new apartment, where you choose the organization of your house and choose the lifestyle to follow, decide for our properties of new work. If, on the other hand, you are looking for something more traditional but also of quality, our second-hand flats are your choice. Our properties for sale in Ciudad Quesada are not only ideal to live inside, but to enjoy outside of it. The reason for this is the weather. In this part of the south of the province of Alicante the sun is the biggest protagonist of the sky. Its rays of light often strike for many hours at the end of the year. The heat is constant and the little cold that it does in Ciudad Quesada is pleasant and smooth. In this way, being able to have a property where good weather is practically, a privilege that you can now access. In addition, the main beaches of the south of the Costa Blanca (Alicante) are very close to the area where you choose to live. 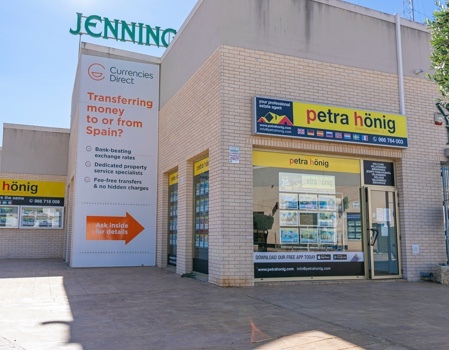 If you want to know more information about our properties for sale in Ciudad Quesada, you have to get in touch with our real estate company. You can find us in Ciudad Quesada, Avda. De las Naciones, 18 A Urb. Ciudad Quesada, 03170 (Rojales). 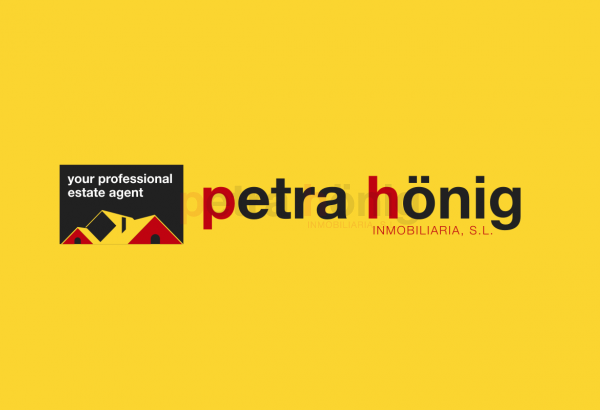 Our customer service and email numbers are (+34) 966 718 006 | (0044) 73 84 395 902 and info@petrahonig.com. Do not hesitate to contact us and start living a unique experience.